Southeastern Chamber of Commerce Investors have the option to purchase an Investor Packet or spreadsheet to include approximately 500 leads. 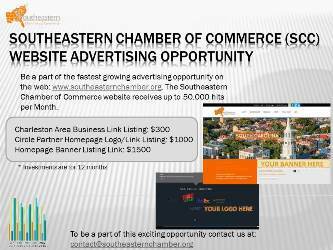 This is available only to investors of the Southeastern Chamber of Commerce. The packet includes contact, company, mailing address, phone and fax. It does NOT include email addresses. 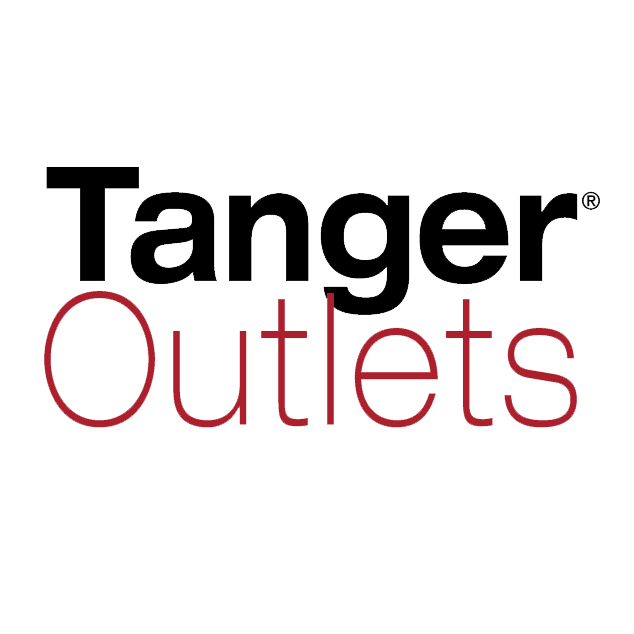 Contact the Chamber at 843-556-2863 for product prices, quantities and totals. What is SCC constantly doing for me? SCC, through exclusive projects and initiatives, can help investor companies form beneficial alliances, improve their public reflection, and enlarge their business networks through sponsorship, publicity and other promotional avenues. SCC hosts approximately 30 programs and events annually, ranging from educational summits and informational networking to major political and community functions. All are outlined and designed to improve the quality of business within the region and assist our investors in improving their products and services. SCC provides our investors with discounted products and services ranging from office supplies to overnight delivery service. We also offer special liaison services to most tools that are needed to grow your business. The Chamber's Special Projects department serves as our members' voice in local, state and national governments. They also take the lead on behalf of the Chamber membership to address pro-business legislation directly with the policy-makers who have been elected to make a difference. SCC works consistently with many of the regions leading establishments to ensure that our region is kept as a vital attraction for tourism and travel. SCC also works closely with different administrations throughout the cities for the continual development of jobs and market advancement by means of working and living comfortably. SCC presents advantages that place you in direct connection with some of the top organizations and institutes that focus on balance and community welfare. These advantages range from cultural arts, international trade, financial budgeting and accountability. Ultimately each advantage is designed to assist in venture capital growth and young entrepreneurial focused achievement.